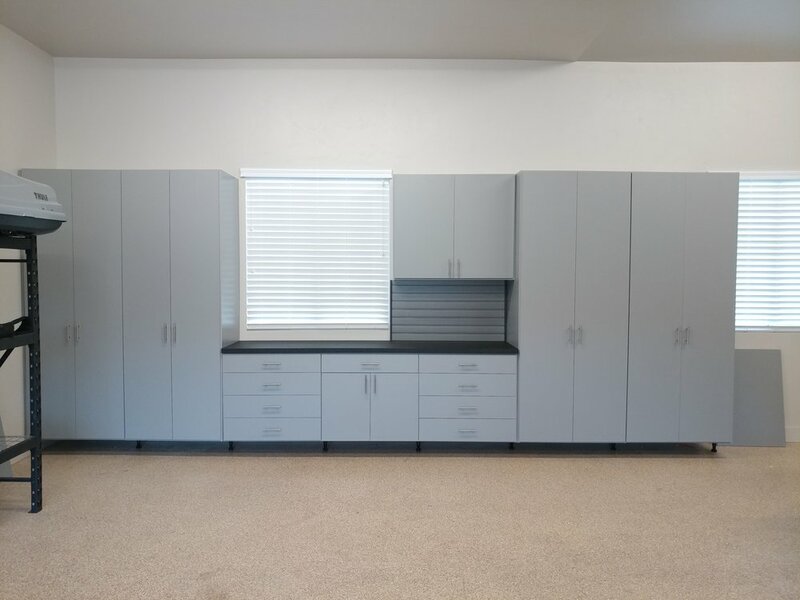 WE INSTALL A FULL LINE OF CABINETS. custom lockers with seats, drawer, shelves, hanging area . 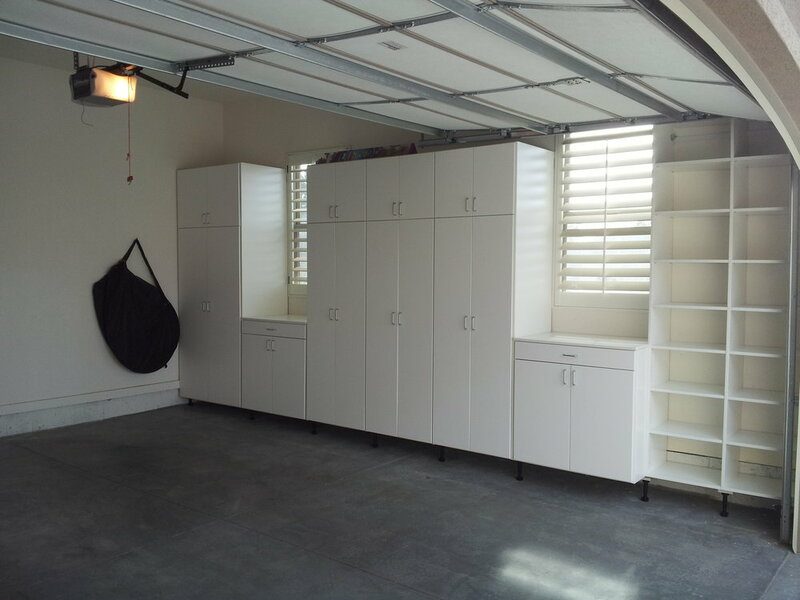 great for you and your kids to store your items in the garage or mud room area. Quality- We use higher quality components. Experience- We have 20+ years cabinet making experience. We use custom software to design your cabinet system to your needs. This allows you to better visualize what you are getting.